The Perrymount Studio is there to help you proactively look after yourself in the longterm with the help of our excellent professionals. 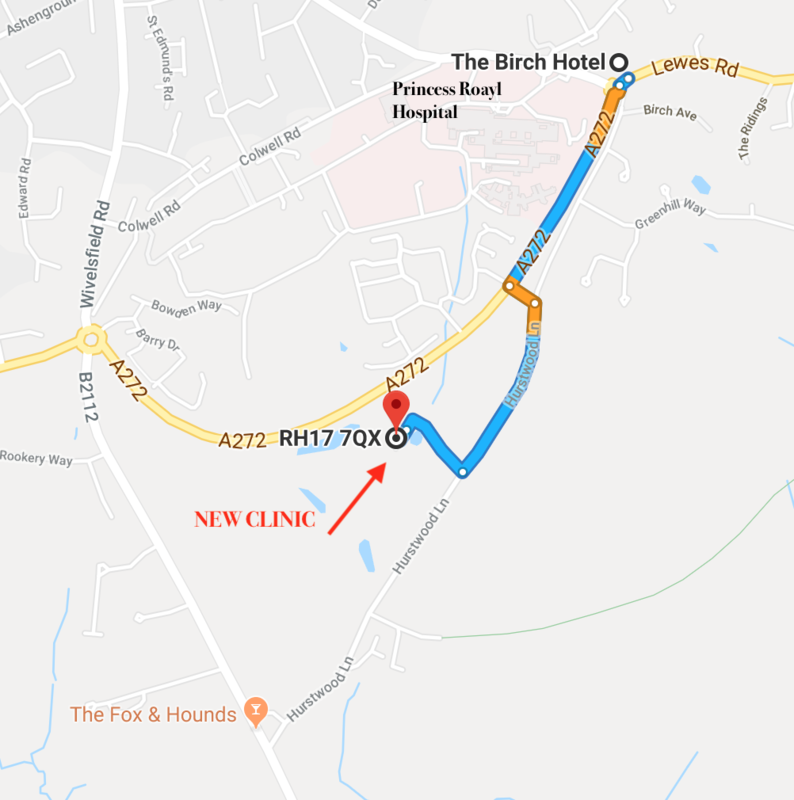 Once we have looked after you with treatment of pain and injuries we can guide you with prevention and maintenance for your health and mobility. 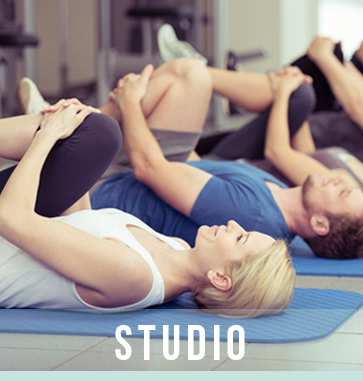 Our studio is for small class only taking only 6 - 8 clients at a time. 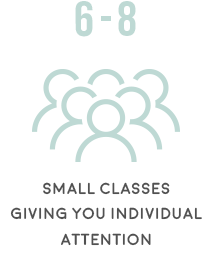 It is our mission to make sure that you will get individual attention at each class. Our instructors have a firm belief that they want to help you individually to make sure you achieve the exercise in the best possibly way for you. What are BackActive wellness sessions? 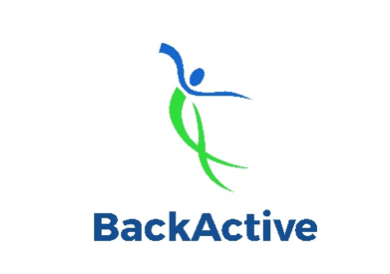 BackActive wellness sessions are small group sessions designed to help restore a healthy, moving, functioning back. Our backs are not as strong as they used to be as our modern lives of sofas, cars, tablets, computers, mobile phones and commuting all take their toll. Gravity and sitting for long periods of time shorten and weaken muscle groups and reshape joints. The BackActive sessions use a combination of neuromuscular movements and exercises to re-engage our wiring to the right parts of our bodies. These sessions only have a maximum of 6 participants as we need more space to move around. Interactive and fun! During the session you will use mats and Swiss balls, all provided. All you need to bring is loose comfortable clothing and be prepared to go barefooted. BackActive wellness sessions are suitable for all ages, sizes, sexes and fitness levels. Barbara has studied yoga for over 10 years, being originally introduced to relieve her lower back pain she soon began to realise the physical and mental benefits of regular practise. She has experienced many different styles of yoga both in the U.K., India and Sri Lanka. She particularly enjoys teaching beginners and small groups where she can offer individual attention. Her classes are simple to follow but gently challenging and she is qualified with the RYS Yoga Alliance. Helen is a qualified acupuncturist, yoga teacher and massage therapist. She graduated from the International college of Oriental Medicine, studying Traditional Chinese Medicine, five elements and classical stems and Branches acupuncture. 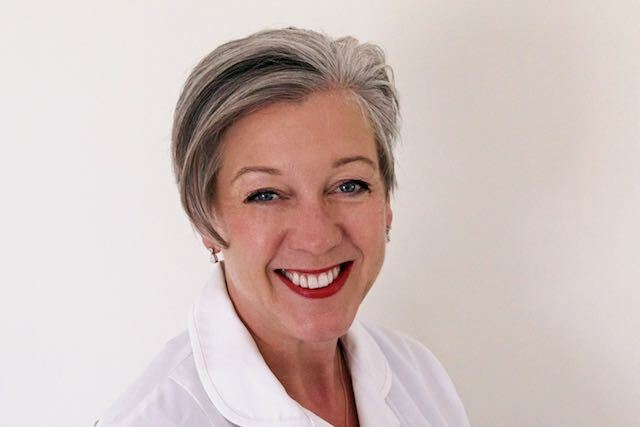 She is a fully certified member of the British Acupuncture Council and a member of Cosmetic Acupuncture UK, the professional practitioner network for cosmetic acupuncturists. In addition, Helen is a qualified yoga teacher and has studied with some of the best known and experienced yoga teachers in the UK and abroad. She is also a qualified massage and baby massage therapist.